Meet Red Hat, one of the biggest names in this breakthrough industry. Virtualization systems have revolutionized information technology but containers have made the tasks of IT professionals much easier. Essentially, containers are in trend nowadays because of their amazing advantages. A lot of companies now use containers as part of their data center strategy due to their versatility and reliability. All the applications, binaries, libraries and configuration files to run an operating system effectively are in one package, letting the user load more computing workloads in just one server. Containers are moveable across networks, which make it possible to move software between or around data centers. Unlike virtual machines, containers are lightweight as they require less memory space. They are speedy and can actually boot up in a second, making significant processes much faster and easier. As containers continue to become a hot trend in the IT industry, a lot of providers are surfacing to address the needs of programmers and IT specialists. One of the most reliable among them, which is gaining a lot of traction, is Red Hat, the developer of the OpenShift Container Platform. Red Hat is a leading software company that provides open source, enterprise solutions to various companies all over the world. Red Hat was established in 1993 by Bob Young and made a huge splash on the industry after introducing Red Hat Enterprise Linux. Since then, Red Hat has expanded to provide more IT solutions such as mobile, management, storage, operating system, virtualization, middleware, and cloud computing solutions. The company broke its own records by making its first billion in a fiscal year in 2012. During that year, Forbes Magazine also named it number four in its list of “The World’s Most Innovative Companies.” According to Information Week, it added another feather to its cap by becoming the first open source company to reach $2 billion in profits in 2016. Today, Red Hat is gaining increasing attention because of its OpenShift Container Platform, an enterprise-grade container platform powered by Docker and Kubernetes. 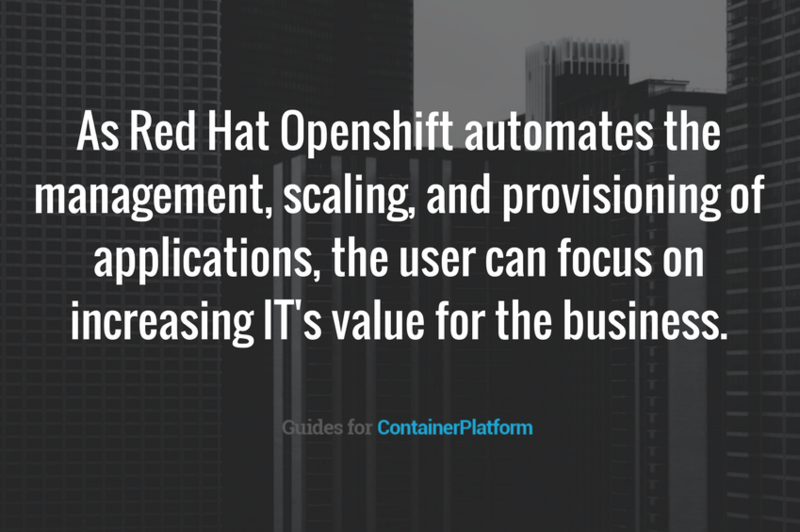 Significantly, the Red Hat OpenShift Container Platform has myriad benefits to users. As it automates the management, scaling and provisioning of applications, the user can focus on other important things that the business requires. Docker images can now be quickly built and deployed so the user can manage them on a strong, scalable platform. Users can also have full control of the deployment lifecycle as deploying is now made easier with “git push.” Through this command, developers can get rid of the usual complexities of deployment and application providing. What makes the Red Hat OpenShift Container Platform even more advantageous is its unique SELinux-based architecture which allows users to log into individual containers remotely. Among its many customers, Red Hat records the positive feedback received from three major clients: FICO, PVM, Inc., and LeShop.ch. 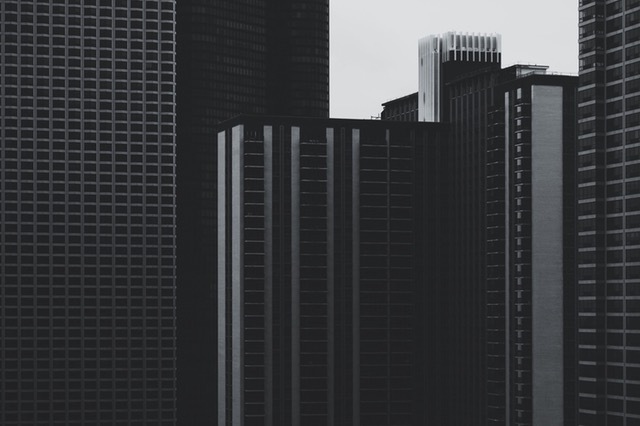 After using Red Hat’s Openshift Enterprise, FICO experienced quick cloud application development and deployment and 70% reduction in time to value for FICO analytic solutions. The testimonials of these companies and industry buzz signify that Red Hat once again breaks ground with its OpenShift Container Platform. In a time of game-changing innovations, it enhances the agility, flexibility, and resilience that companies must have to succeed and thrive.